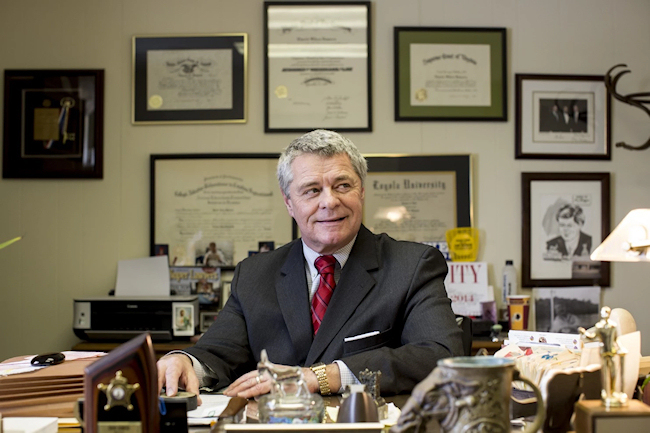 Roanoke mayor David A. Bowers, a Democrat who is now in his fourth term in office, joined the growing chorus of (mostly Republican) American politicians vocally trying to turn away Syrian refugees; but Bowers has taken a unique angle on his reasons why. In an entirely unsolicited press statement, Bowers’ office announced it would be asking Roanoke Valley government and non-government officials to halt aid to Syrian refugees. 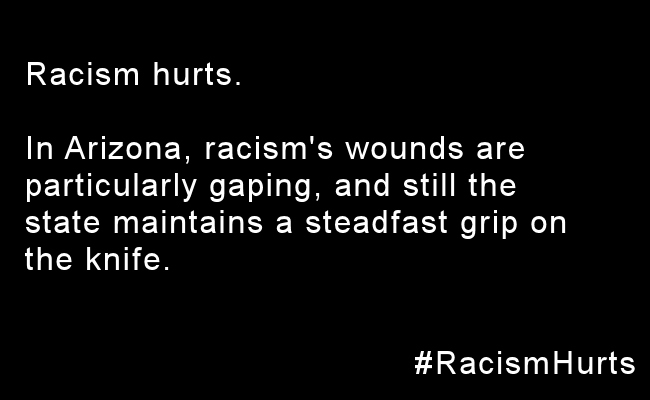 He justified the stance by suggesting that President Franklin D. Roosevelt was right to treat Japanese American civilians with similar suspicion during World War II. By now, it’s probably unnecessary for me to explain who Robert P. McCulloch is, but I will do it anyways. McCulloch is the Prosecuting Attorney for St. Louis County. It was McCulloch’s job to bring an indictment against Officer Darren Wilson, the Ferguson police officer who shot unarmed teenager Michael Brown earlier this year; and, if an indictment was passed down by the grand jury, it was McCulloch’s job to prosecute Wilson. 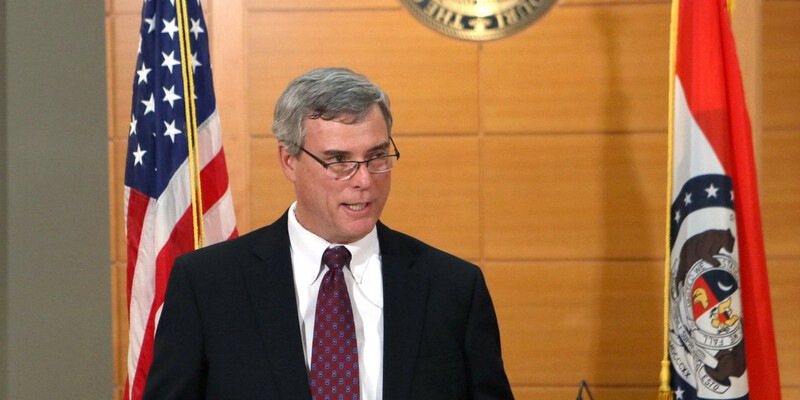 It was Robert P. McCulloch’s job to advocate for Michael Brown, and to seek justice in his death. It’s also unnecessary for me to explain how Robert P. McCulloch utterly failed in this task. It’s unnecessary for me to discuss how McCulloch sabotaged the grand jury proceedings; how he never met with the Brown family; how he sought to confuse the jury with an excess of data and a lack of narrative; how, in the end, he was simply disinterested in building a legitimate criminal case against Wilson. It’s unnecessary for me to talk about what Arthur Chu describes as his confoundingly “tone deaf” announcement of the grand jury’s findings Monday night, where he blamed protesters, mainstream media, social media, and Michael Brown, hismself — everyone but Darren Wilson — in Brown’s death and its aftermath. It’s unnecessary for me to point out that while McCulloch’s office was ostensibly building a case against Wilson, his organization “BackStoppers” helped raise nearly half a million dollars to benefit Wilson’s legal fund. Put more plainly, it’s completely unnecessary for me to tell you that Robert P. McCulloch is a man who has no business continuing to draw a $160,000 per year paycheck as St. Louis County’s prosecuting attorney. This post will explain how we can change that, in three easy steps. This story had me equal parts baffled and titillated: one Asian American politician publicly slapping away the hand of another? 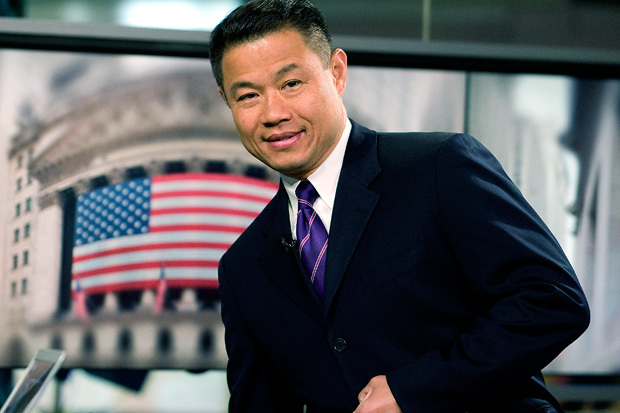 What could possibly cause John Liu, a man who at one time championed stronger Asian American voices within elected office, to eschew the support of a fellow Asian American “brother”? Why haven’t Asian American political representatives come out in support (even begrudging support) for Tim Wu, a man with a legitimate shot at being New York’s first Asian American elected to statewide office? This is virtually unheard of in political campaigns. This is a big frickin’ deal. 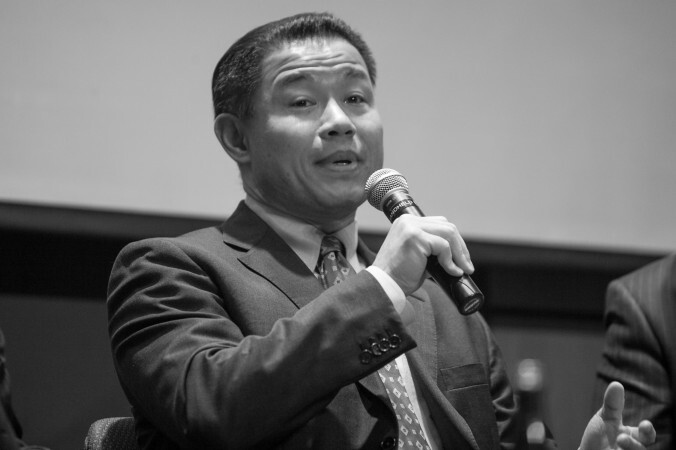 Former NYC Comptroller and City Councilman, and current candidate for NY State Senate John Liu, has openly rejected an endorsement from fellow Taiwanese American New York political hopeful Tim Wu, who is a rising rock star in the state’s Lt. Governor’s race. Democratic voters will be choosing between Wu and establishment candidate Kathy Hochul on September 9th in the Democratic primary for the Lt. Governor’s race.